These associations are all something to keep in mind if you plan on using red in your branding or advertising. Though the context in which red appears and the exact shade used also has a lot to do with how it’s interpreted. If you see a standard red with green, for example, it will bring to mind Christmas. Shown with white and pink it might bring to mind Valentine’s Day and love. Bright red on a stop sign gains your attention and is a warning. In your bank account it signals danger and debt. Many sports teams use shades of red on their uniforms to show strength and dominance. Red-orange powder on your food generally means it’s going to be spicy. Deeper shades on lipsticks and roses are associated with romance and lust. I could go on and on. The lists above give a good overview of all the ways red is interpreted. 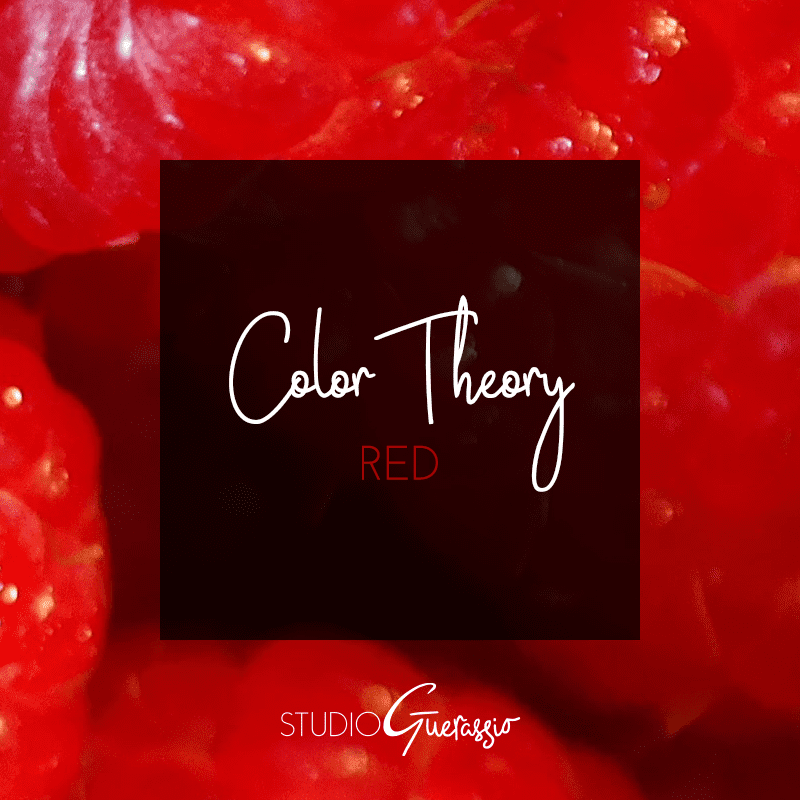 You can also check out my color board on Pinterest if you want to see a whole bunch of different ways that red is used, in action. What does the color red mean to you?